Tickets available at the link below. More information at the link below. Click here for information about Mountainfilm. Cheryl will be giving a talk on Friday, June 14 and teaching a writing class on June 15. The talk is open to attendees of the Mammoth Yoga Festival, but her class is open to all who wish to register. Please see the links below for details and registration. Click the link below for information and registration. Click here to register for Cheryl's writing class in Mammoth. Click here for information and registration for the Mammoth Yoga Festival. See details at the link below. Take an immersive class with Cheryl Strayed at Wanderlust in Whistler, BC, Canada! Course description: The Clarity, Courage, Truth, Power workshop is about exploring and igniting qualities that allow us to live wildly creative and courageous lives. 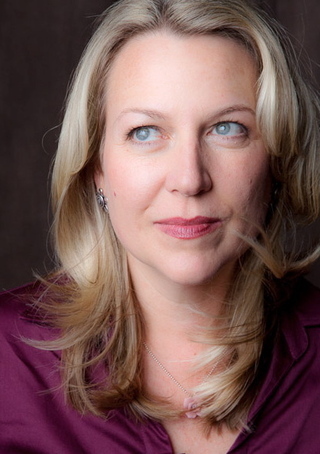 In a series of lectures about trusting your clarity, engaging your longings, seeking enlightenment, and harnessing your power, Cheryl Strayed will share stories about her own life as well as insights gained from helping others in her work as Dear Sugar. Each lecture will be followed by a writing exercise aimed at illumination, revelation, inspiration and action. Participants will be invited to explore and share their deepest desires and dreams—whether they be creative, personal, or professional—and to map out authentic paths toward fulfilling them. Bring: a journal and an open mind. More information at the link below. Cheryl will also be giving a keynote at the Wanderlust Festival on August 2. Click here to register for Cheryl's class at Wanderlust Whistler. 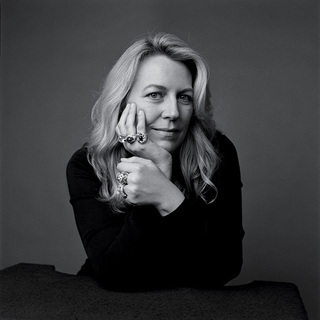 if you'd like Cheryl Strayed to give a talk or reading at your store, organization, business or school. Photo by Graeme Mitchell, October 2012. Photo by Joni Kabana, September 2011. Photo by Brian Lindstrom. May Day 2011. On the Wild movie set in central Oregon, October 2013. Photo by Reese Witherspoon at the London Film Fest, October 2014. On the Wild movie set in Mojave, California, November 2013. Photo by Pam Houston, November 2011. With Laura Dern at the Toronto Film Festival, September 2014. 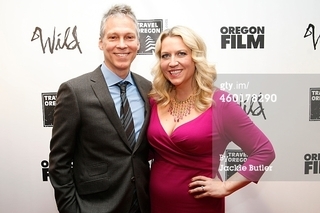 With Brian Lindstrom at the Portland Wild premiere, December 2014.